I decided, so it could be easier for both you and I, to put all these great Cafe-Rio inspired recipes in one place! 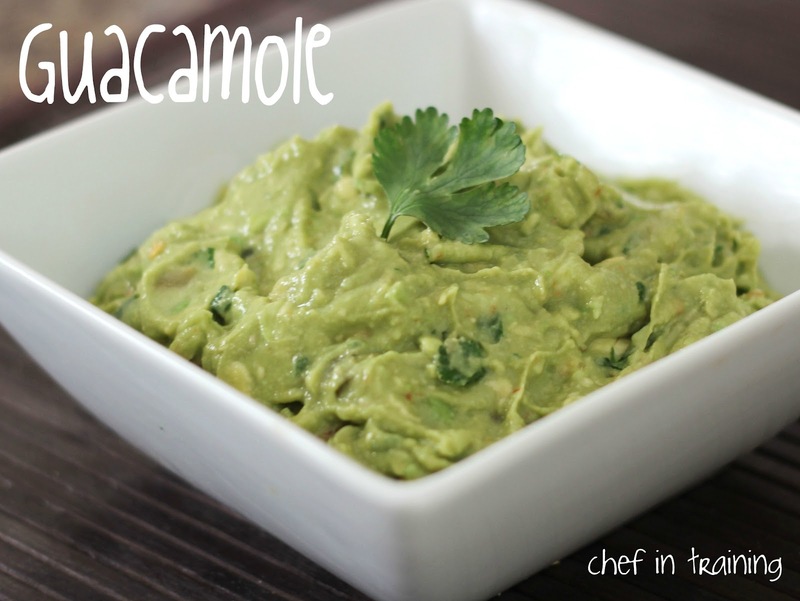 I hope you enjoy these recipes as much as my family does! Put the pork in a reclosable bag to marinate, pour in one of the cans of Coke and 1/2 c. brown sugar. Marinade for a few hours or overnight. (I’ve done both…they both work. )Drain marinade and put pork, 1/2 can of Coke, water, and garlic salt in crock pot on high for about 3-4 hours. 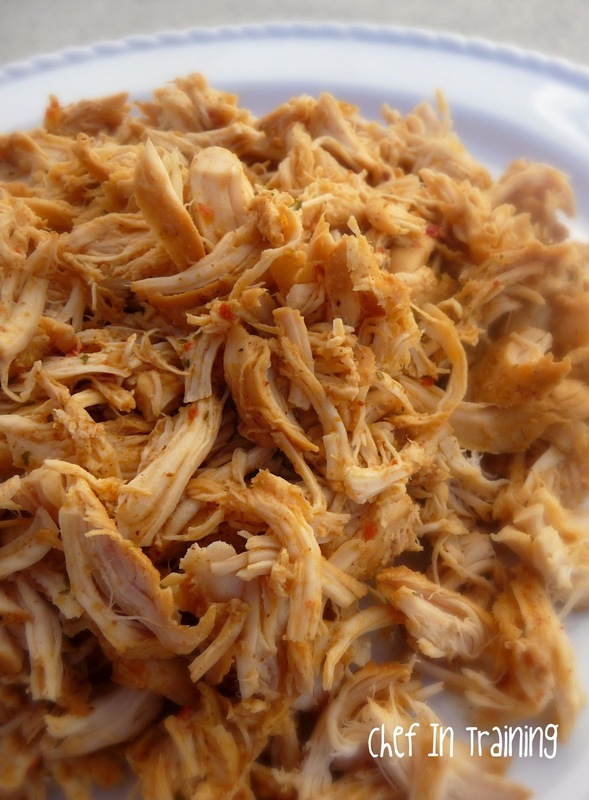 Remove pork from crock pot, drain off liquid, shred pork.Mix together (in a bowl or in the blender) other 1/2 can of Coke, can of chiles, enchilada sauce and brown sugar.Put shredded pork back in the crock pot, cover with sauce, heat just until warmed through. 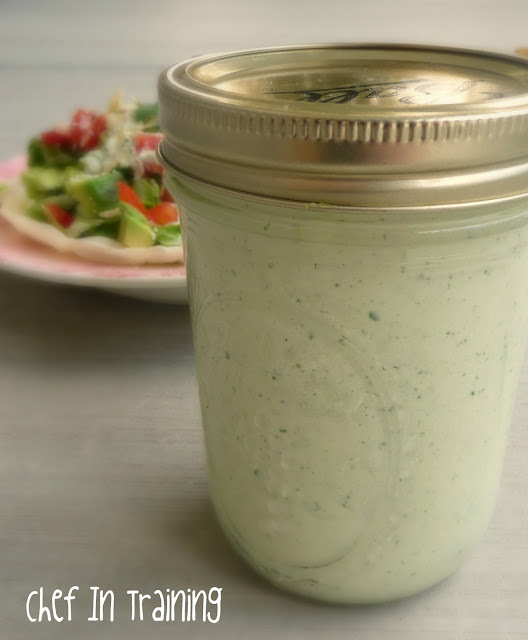 Blend mayo, dressing mix, buttermilk, and garlic in a blender until blended and smoothDice up tomatillos, jalapeno, cilantro and place in the blender.Juice up the lime and add that to the blender.Blend up all ingredients until smooth and creamy.Chill in the refrigerator for at least 30 minutes. 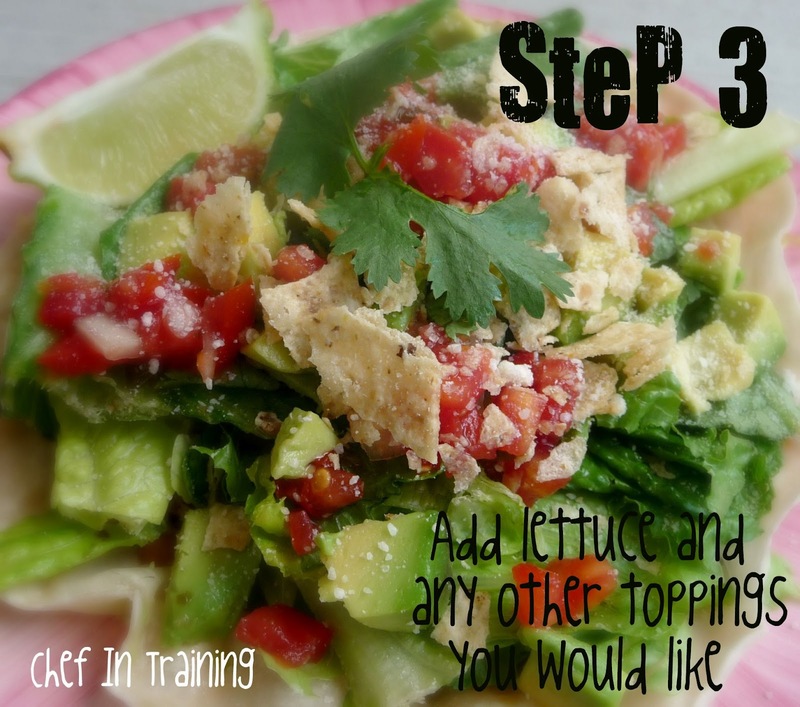 This is my all-time favorite salad! It is DELICIOUS! Thanks this will be helpful. I don't have a Cafe Rio where I live so this will be helpful. I love all your recipes. oh, wow. Thank you! Having them all together on one post means I can hit "print" and stick them straight into my cookbook.By the way, thanks for your hard work and recipes--you've saved dinner at my house on countless occasions! Delicious! ...Made the chicken this weekend and brought leftovers for lunch today. Thought one of my co-worker's was going to nab it from me! (I named the dish I made, "Cafe Rio Chicken Inside and Out" :). Thanks! Pinning this post! I made the Cafe Rio chicken and my family loved it!!! Wishing for the queso recipe. This is great! Thanks! 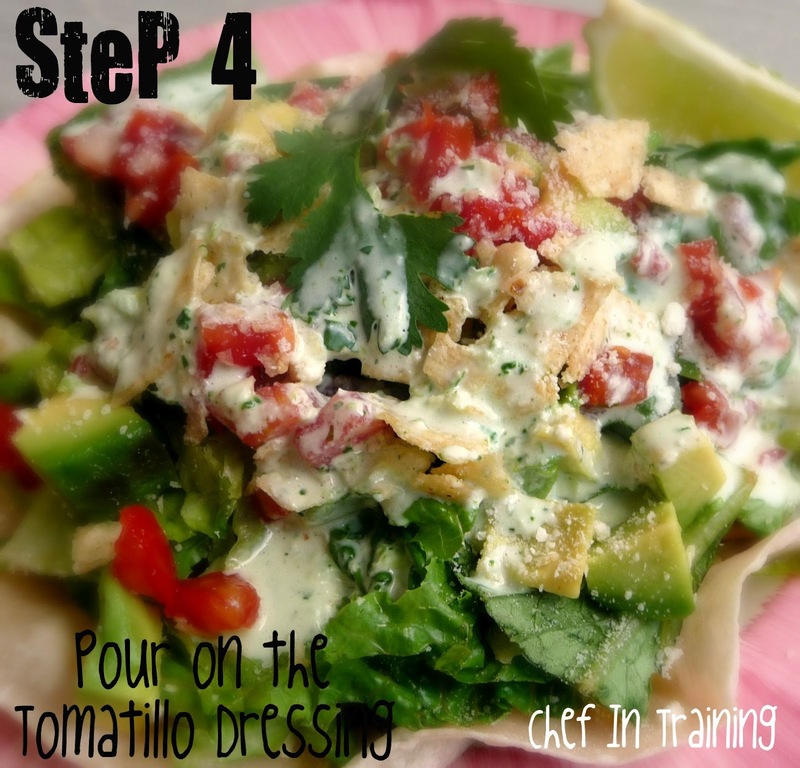 Does anyone know the recipe for Cafe Rio's Salsa Fresca? 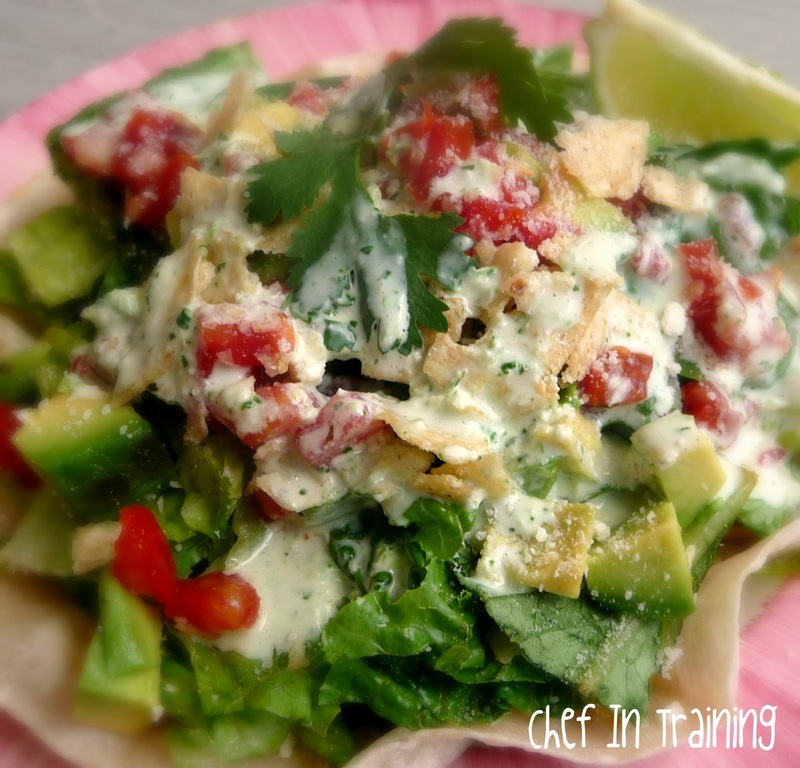 Thank you for posting these delicious Café Rio recipes! I absolutely love Cafe Rio's food, especially the sweet pork and these recipes are amazing. I made pork salads last night and they were so delicious and tasted just like the real thing. Thanks again for sharing! Thank You! We made this for lunch today, and it was amazing. We left Provo two years ago, and I have been craving Cafe Rio ever since! 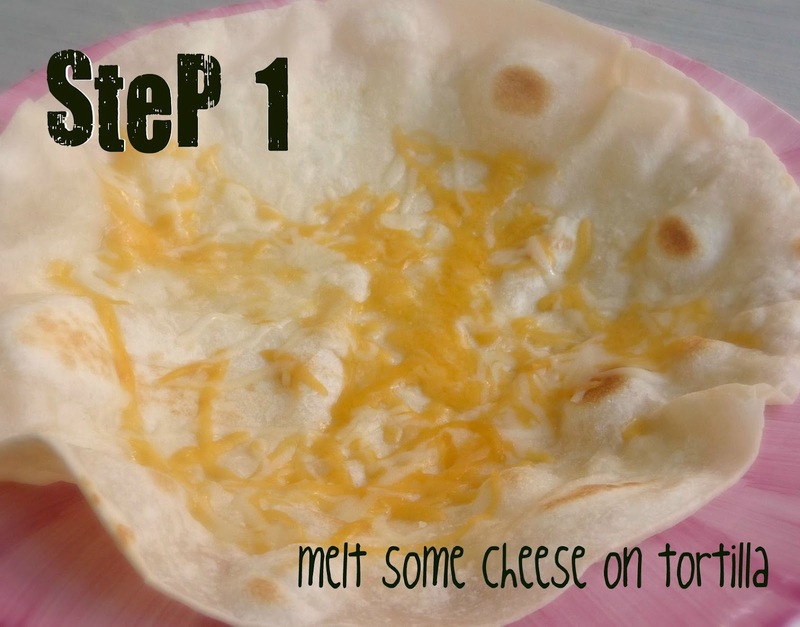 For more authentic Cafe Rio cheese, use cotija instead of parmesan. I made the chicken salads for dinner tonight and they were fabulous. We are adding them to the dinner rotation. 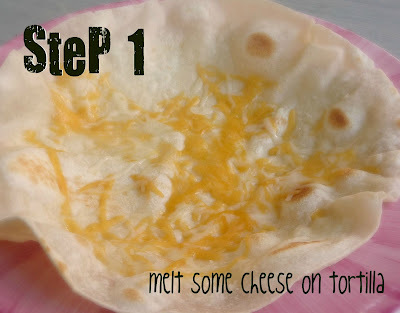 I used tostada shells instead of flour tortillas and it turned out great. The tomatillo ranch is fantastic and so worth the extra step. Thanks for putting all these recipes in one place! 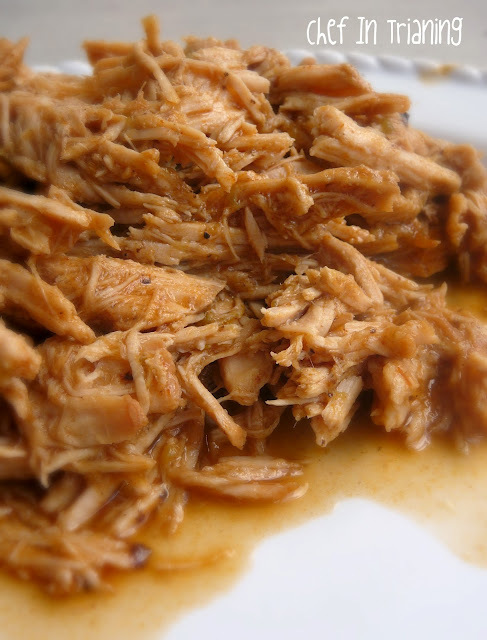 do you use red or green enchilada sauce in your pork? it just says el paso brand. 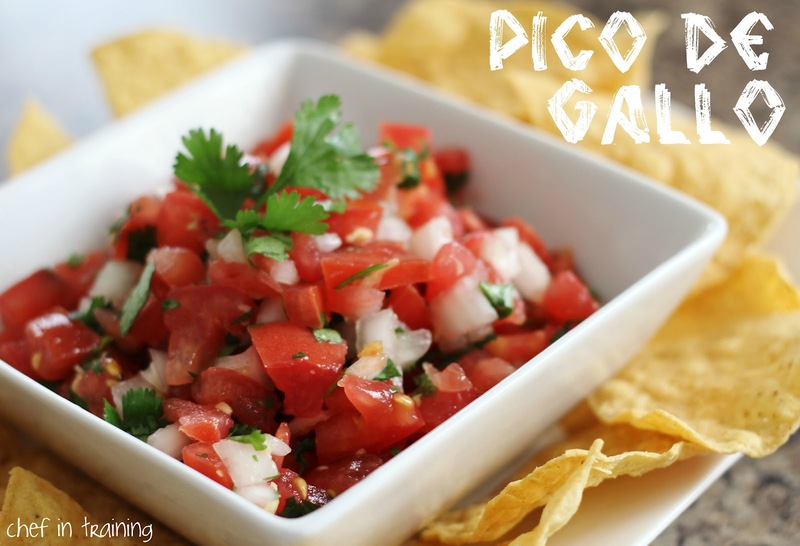 They combine pico de gallo with their guacamole just before serving. Seen them do it right in front of me. 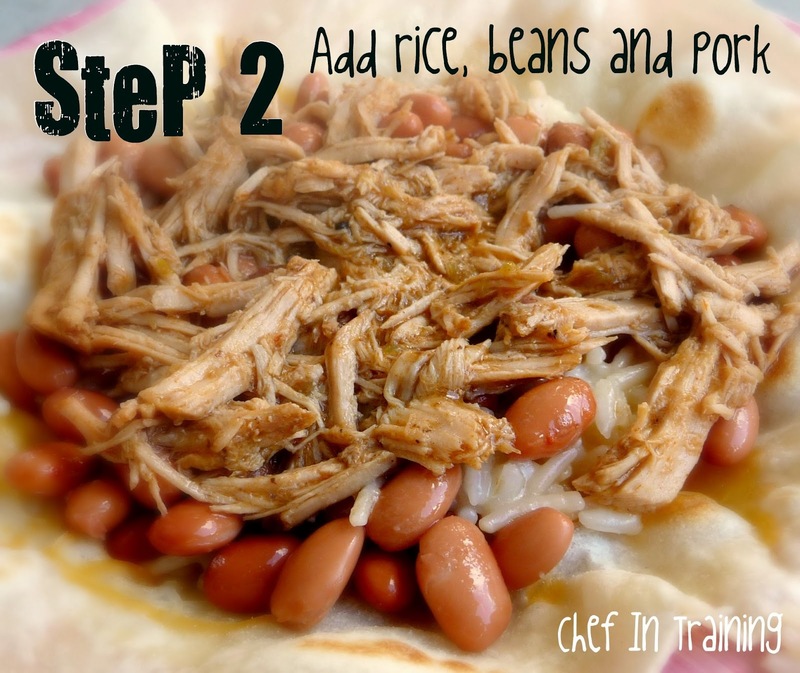 Can you help us with the quest recipe from Cafe Rio? I made the pork and dressing, sadly the dressing was average at best. The pork was pretty good and kind of close to the original... I'll try another dressing recipe next time. I know what you mean about the dressing. Next time try it with out the tomatillos. That's how I usually make it and it seams to turn out a little better in my opinion. Hope this helps. I have never eaten at Cafe Rio but have seen the recipes all around the blogosphere and have always wanted to try it. Well, last night I made your posting of the chicken and holy craziness- it's DELICIOUS!!!!! This is so perfect! It is almost an exact replica of the real thing. We made this for my cousins family tonight. Her husband just passed away in a tragic accident and they are all in great need of comfort. We made enough for 10 people which would have cost a fortune to buy at Cafe Rio. Anyway, they loved it! It was the perfect comfort food. Of course we made enough for ourselves, and I have to say I am so satisfied to be able to make this meal whenever I want. This is my favorite salad! Thank you so much for This recipe!!! I will definitely make this many times again! 5 STARS! --Put all ingredients in blender and blend until smooth. Refrigerate. Stir before serving. I found your Cafe Rio Salad recipes while looking for a recipe for a salad to add to a build your own taco and margarita party. It looks delicious. How did you prepare the flour tortillas and how do you suggest I take them with me? It seems like they would be very fragile. What do you think of quartering them and layering them in a dish after they are prepared? Should they be warmed up before serving? Thanks for sharing your recipes. 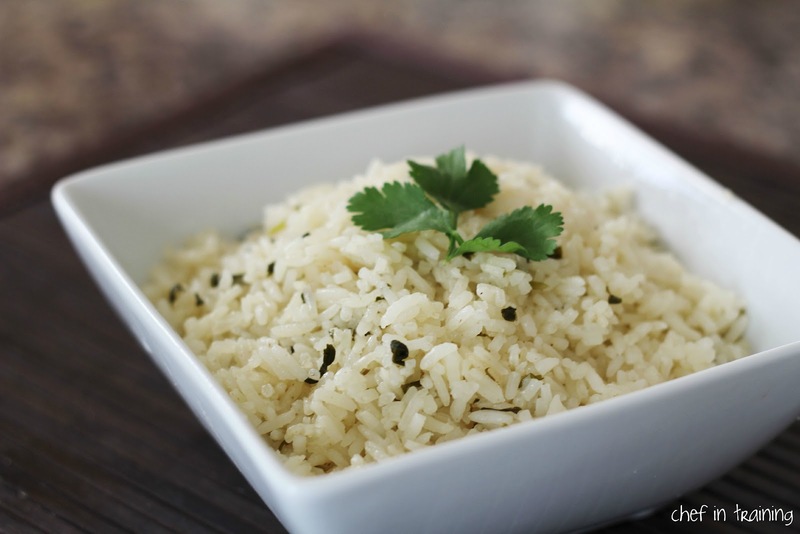 Made the pork and lime rice tonight and they were both delicious! And a nice pairing, too :) I subbed the long grain white rice for brown rice and it still came out amazing! Woohoo! I made your CAFE RIO SWEET PORK recipe last night with about 12 pounds of meat. It tasted just like I remember it from the restaurant. I pressure canned about 6 quarts of the recipe. Hey brian - use coke instead of coors. Do you have a recipe for the queso? A worker told me it has cheese, butter , pico and salsa. What kind of cheese and quantities needed I don't know, I'm hoping someone does!